Last year I picked up this little blouse/short jacket for a cu-cool £1 from the local high street ethnic shop-I'll be wearing it again this season!! Will you be in bird or animal prints this summer? Oooh I like the Mac Jacobs dress. Love the Helmut Lang top and the fact you are already sorted! these are adorable, closest I'll get are my gray leopard leggings..I'm afraid. 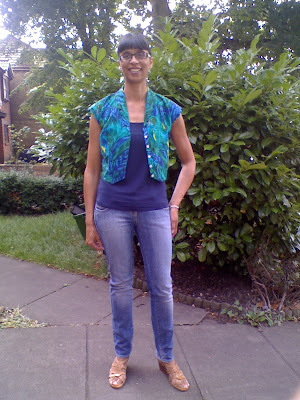 Love the crop top vest/top you have on. Oh I remember that little waistcoat, so cute. 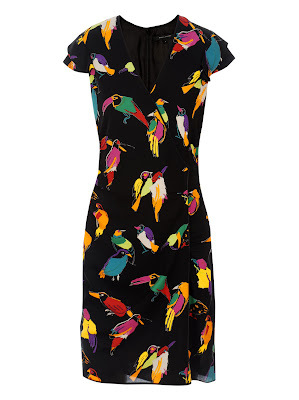 I really love that Marc Jacobs bird print dress, such a fun print! I love bird prints and your post has just reminded me of a playsuit I bought as a sample last summer, in fact it looks remarkably like the Marc Jacobs beauty but only cost £2! Love your little cropped jacket. You're such an elegant and stylish lady! 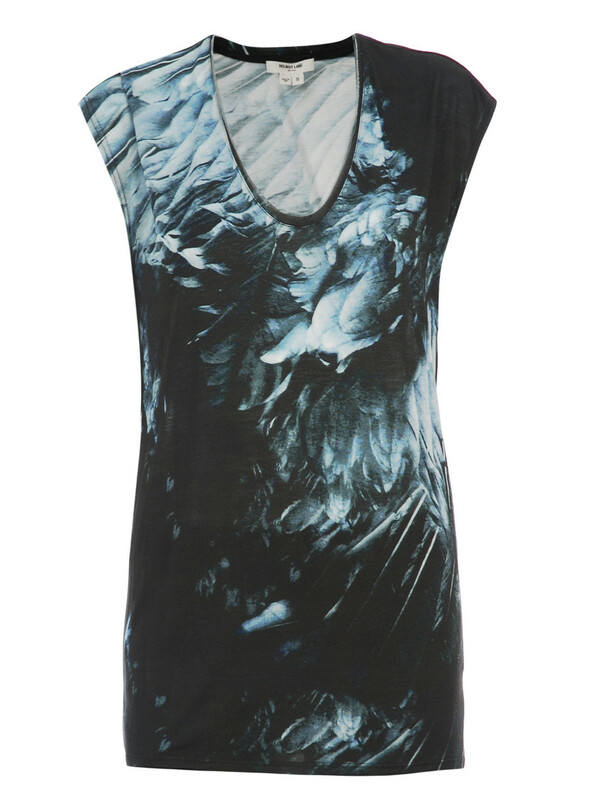 Love the Helmut Lang dress , what a fab find! i like the first one a lot! thanks for sharing. hope you had an wonderful weekend. Initially love the Helmut Lang - and yet also find it creepy. The feathers....oo-ah. Like your waistcoat best. You look good in it but think I will avoid birds or animals this summer! Hi Sharon! I love your little jacket. The colors are perfect for summer. The Marc Jacobs dress is fab. I will definitely be wearing some animal prints this summer! Wow! Love the layering of your outfit. You look great on it. Hi everyone-thanks for all the lovely comments! beautiful picks, and that's an adorable jacket - lovely colors! Your jacket is so nice! 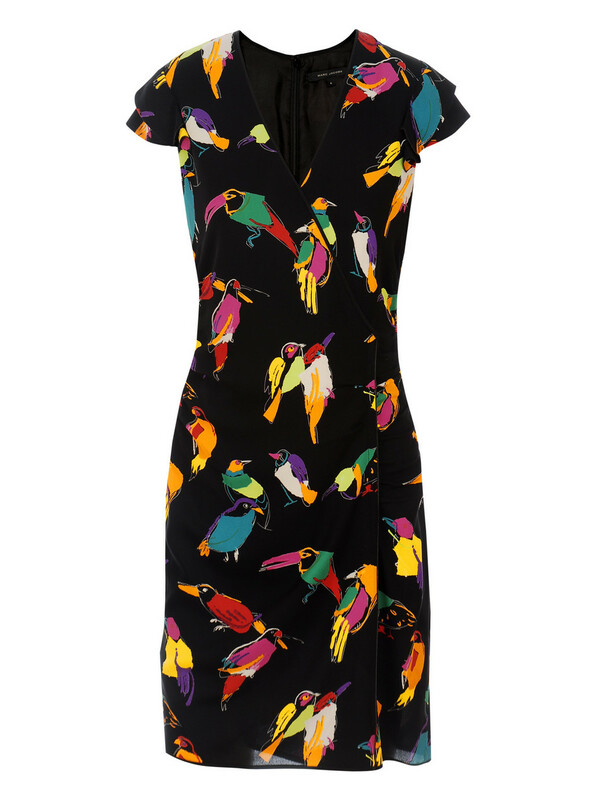 Great buy - You've got your bird print covered! Yes, I'm warming to the whole cat, mouse, bird, whatever animal prints that are around and totally love the Helmut Lang version. yes I love them. esp the Miu Miu swallow print! ohhhh...I love the Marc Jacobs one but 850 pouns!? 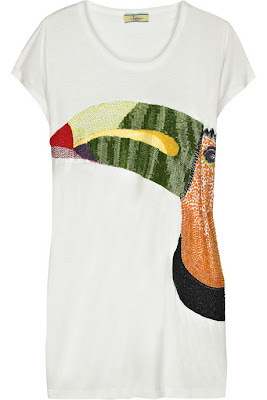 That Issa toucan is pretty cute! Thanks for the note. 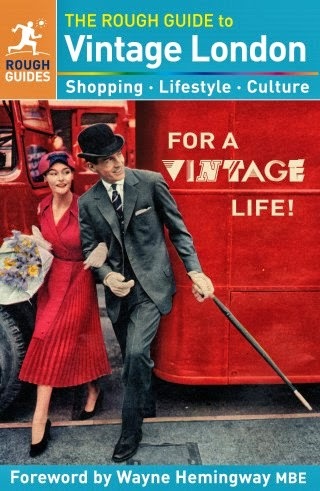 Hope you are having a good week and finds lots of thrifting treasures. I love bird and animal prints! Though I'm not sure I can pull off bird prints. I have a few leopard-print items I'll be wearing this summer, and want to get something in a snake print. I'm really taken with the bird print though. I love your top, esp. the color! Hi everyone-thanks so very much! Oh, they are so pretty and whimsical. like something one would wear to a toned down, chic version of the mad-hatter's party. your crop jacket is the cutest. I hear the colour and print. To me it is cuter than the rest! Love the first top... and your blouse of course! The colors are just fab for summer! I like the Helmut Lang but I can't see me wearing it, love it though! Hi everyone-thanks for all the lovely and kind comments, much appreciated! I'm not crazy about bird prints, just too tropical for me... but girl you are working your! Hi, thought I had left a comment earlier but maybe not. Just checking to see that all is well. 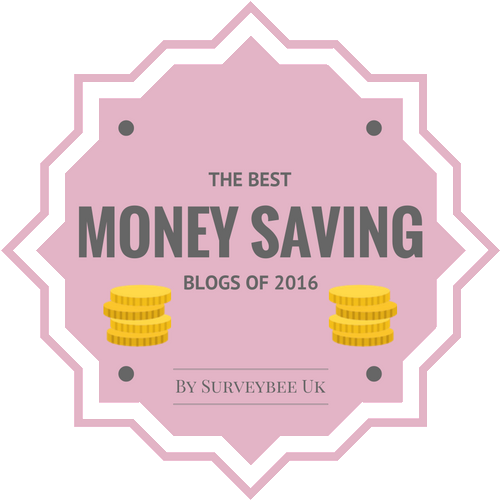 Look forward to having you blog again soon.